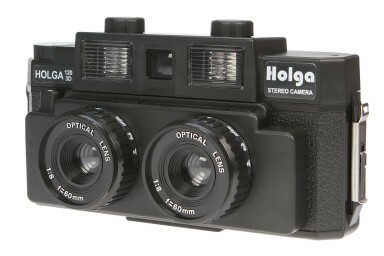 Make your own 3D photographs with the medium-format 120 3D Stereo Holga camera. 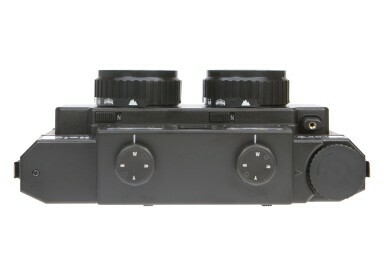 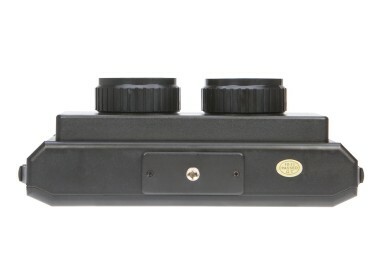 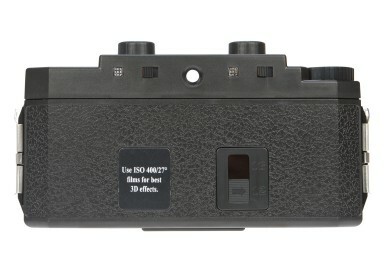 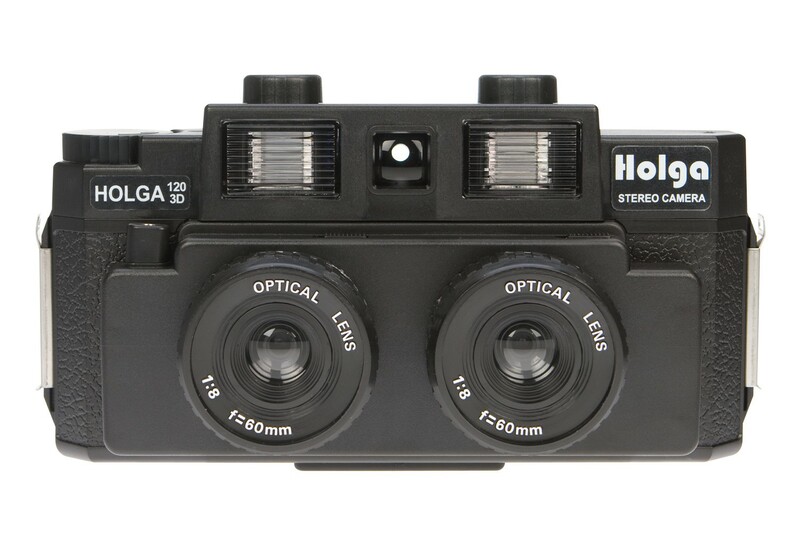 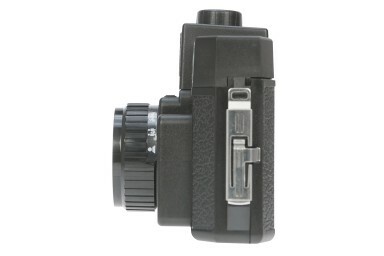 The Holga 120 3D Stereo Camera is the medium-format plastic snap-shooter that captures two images simultaneously. 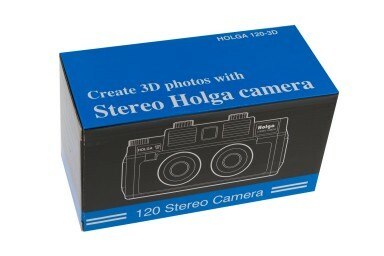 Its two lenses, offer a stunning high definition stereo image viewable in 3D!